[April Fools] We Are Now McLoudGaming + SSF1 HD! It’s finally happening! After years of mispronunciation, we’re officially changing our name to “McLoudGaming”! We can’t tell you how many ways we’ve heard our name pronounced- MICK-LLOYD, MICK-LEE-ODD, MICK-LEED, the list goes on… Well, we wanted to put an end to that nonsense and fix the problem at its source – so we changed the name! We humbly thank you for bearing with us during all those years of confusion. 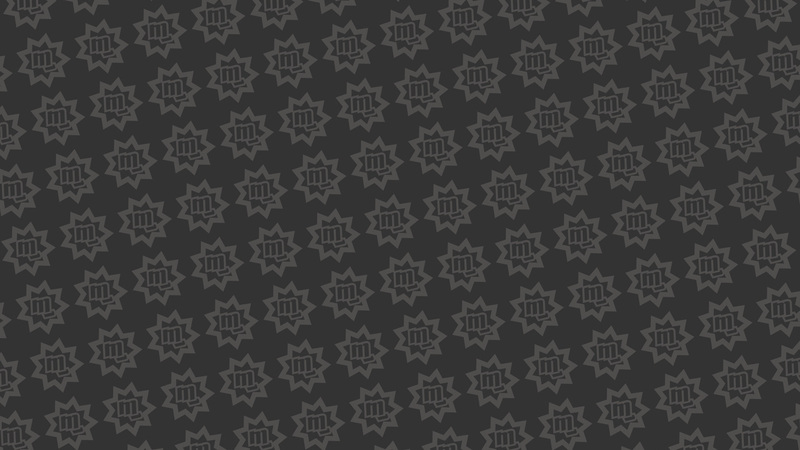 Expect various MG properties to be updated accordingly over the coming weeks. 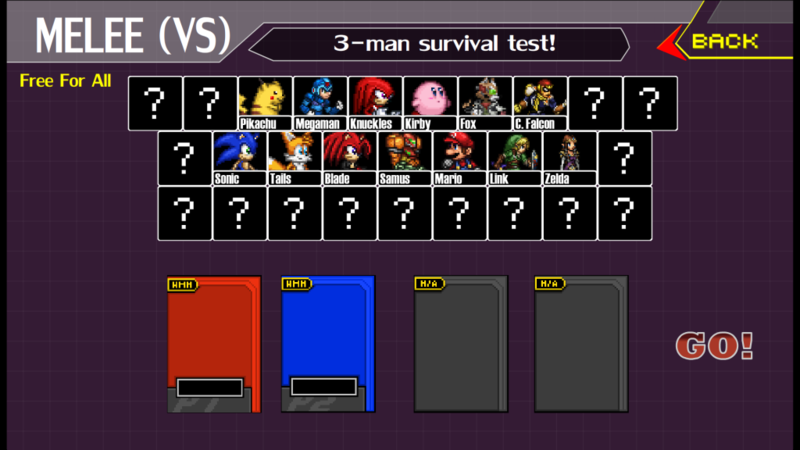 Introducing, Super Smash Flash 1 HD – on its way to a web near you! Relive that Smash Flash nostalgia with crisp, high-resolution sprites that give the original game a run for its money. And not to worry – we’ve left the physics intact so your skills should carry over with ease! More updates to come over the coming weeks, we’re excited to share what else we have in store for this lovely re-creation!